For Sale in High Traffic Location on 3 Lane Hwy 76 in the growing Downtown Chapin market. Nice Commercial 0.66 acre Location for Retail, Restaurant, Office or Service Companies. 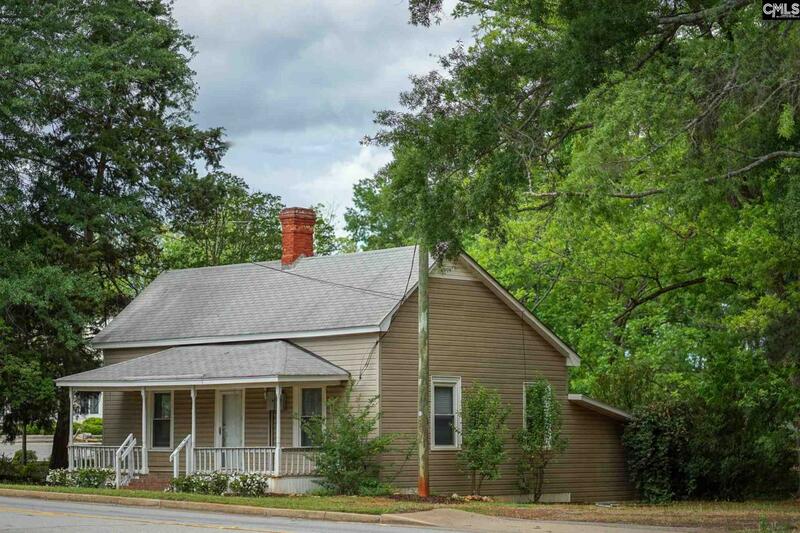 This 800+sqft Freestanding Building served as the original Telephone Office for Chapin years ago! Since then it's been Updated with a Low Maintenance Vinyl Exterior, Double Pane Vinyl Windows, updated electrical, and a Central Packaged Heat Pump HVAC. The last Business use was a Beauty Shop/Hair Salon. It has Two Large Rooms with High Ceilings as you enter the front door. A small Kitchen & Full Bath in the back with a Workroom Area in between, and a Storage Room on the outside. Great Location to use the Existing Building As-Is or Develop the Land for Many other Business Uses. Large .66ac lot with room to Grow your Business Parking and Building. Public Water & Sewer with SCE&G Gas & Electric. 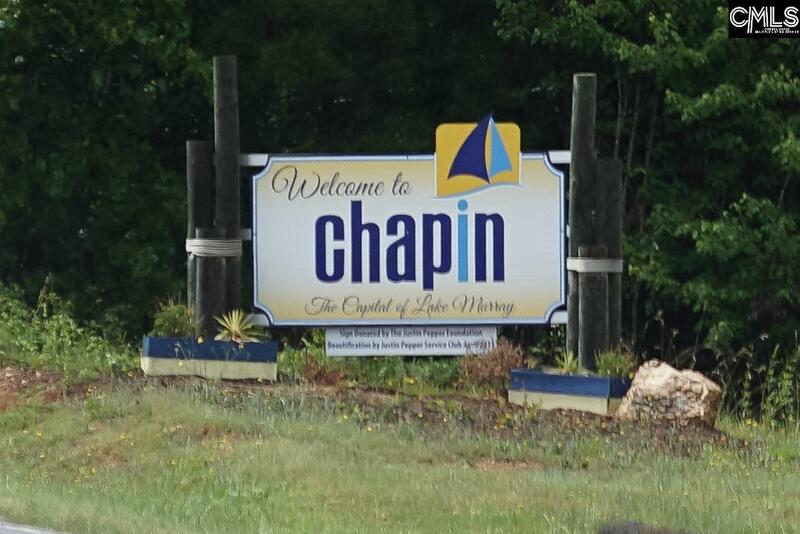 Get into the Quickly Growing Chapin market around the shores of Lake Murray with this Affordable Option. Listing courtesy of Executive Mngt & Leasing Inc. Listing provided courtesy of Executive Mngt & Leasing Inc.